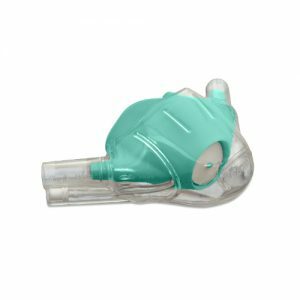 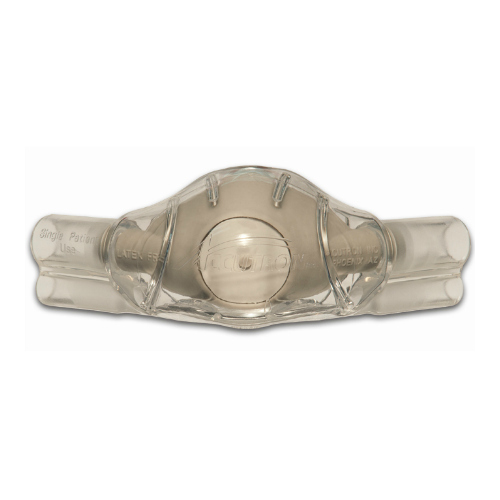 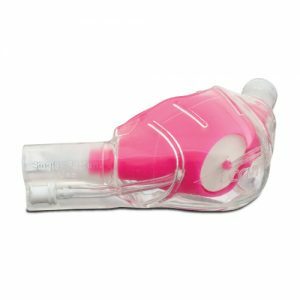 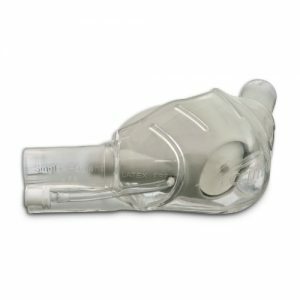 ClearView Single-Use Disposable Nasal Hood -Nasal Hoods are individually wrapped – 12 Nasal Hoods/Pkg -Pedo Unscented Grey -Accutron Order Number33037-9. 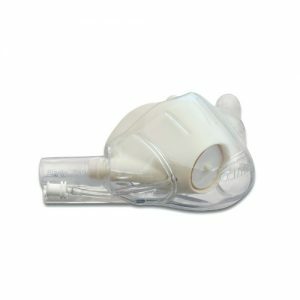 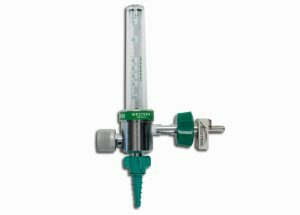 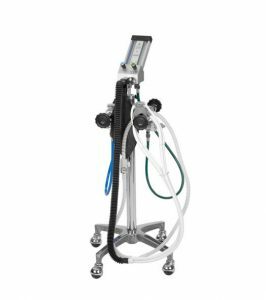 Accutron Dental Products, ClearView Single-Use Hoods, Clearview Size Small/Pedo, Accutron, 33037-9,Accutron ClearView Single-Use Disposable Nasal Hood – Pedo Unscented Grey (pkg. of 12).